20 ACRES HUNTING LAND!! Property is entirely a wetland area with the headwaters of the Birch Creek running through it. Two elevated tree stands with shooting lanes provide hunting locations during bow and gun deer seasons. Possible waterfowl hunting opportunity. Menominee Township does not have zoning. 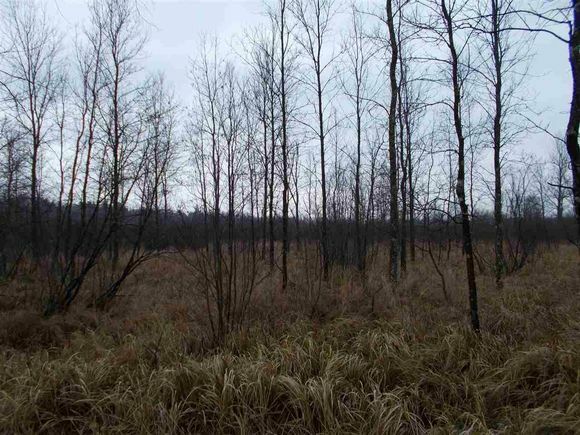 The details on 6.5 LANE: This land located in MI 49858 is currently for sale for $24,500. 6.5 LANE is a – square foot land with – beds and – baths that has been on Estately for 264 days. This land is in the attendance area of Menominee High School, Menominee Jr High School, Central Elementary School, and Blesch Intermediate School.